Begin a fulfilling career with EvergreenHealth. It takes quality people to deliver quality patient care. At the end of each day, you’ll go home with the satisfaction that you have made a significant difference in the lives of our patients and their families. 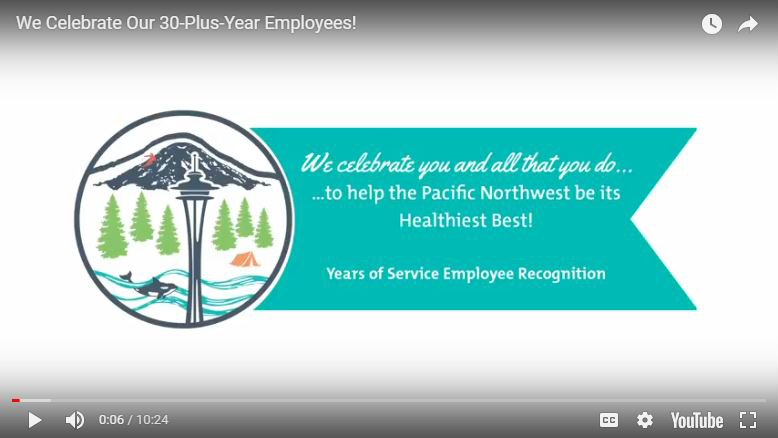 Committed to providing excellent service to our patients, their families, and your fellow employees? Wanting to be part of a hospital that's large enough to provide state-of-the-art medical care, but still maintains a one-on-one patient focus? If so, then EvergreenHealth is the place for you! Log in and check the status of your applications or update your profile. With just one click and a connection with LinkedIn, you can receive job listings that best match your previous positions. 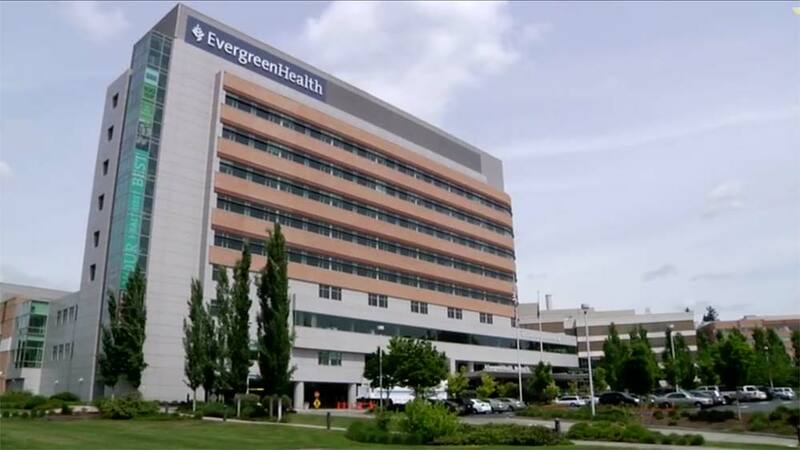 For access to the current career opportunities for our affiliate organization, EvergreenHealth Monroe, please click here.